Studies of post-World War II public opinion in Germany are exceedingly rare. However, a selection of surveys from this time, recently converted from column binary format by the Roper Center, are now available through our catalog. These surveys, conducted by the Institut für Demoskopie Allensbach polling firm, include a total of over 400 questions across 2,370 variables measuring the opinions of 9,471 national adults in Germany during the period of February 1950 to August 1952. Respondents provided information on subjects such as gambling, smoking habits, astrological signs, superstitions, and coal consumption, as well as military service, elections, the economy, rearmament, nationalization, campaign finance, and the aftermath of the war. Questions ranged from silly to serious. 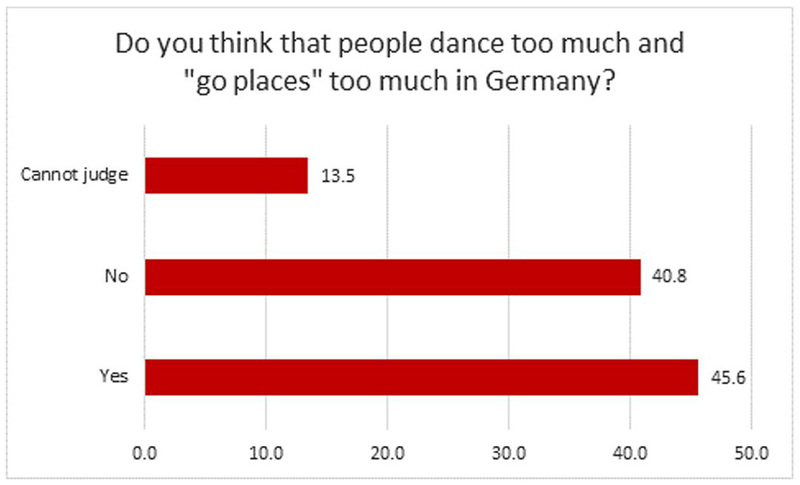 Do you think that people dance too much and “go places” too much in Germany? Do you believe there is a connection between human destiny and the stars? Do you think a woman could make a good mayor? In your opinion, what are the main reasons for the takeover in 1933 by the National Socialists? Which great German has, in your opinion, achieved the most for Germany? 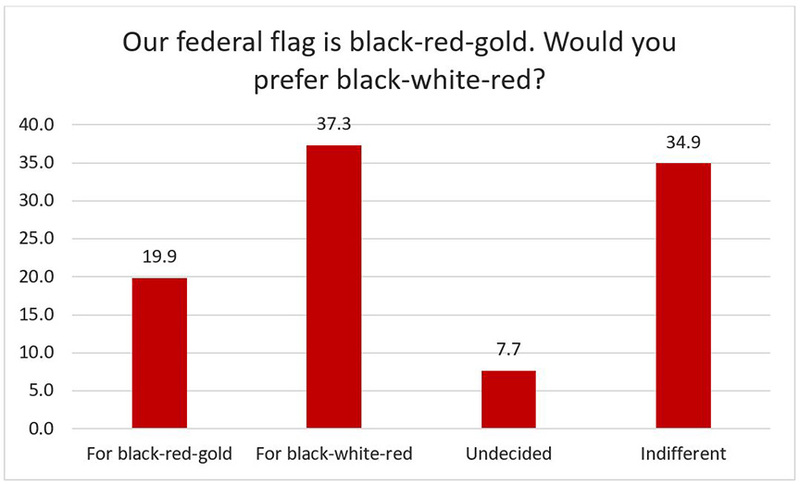 Our federal flag is black-red-gold. Would you prefer black-white-red? What, in your opinion, made Germany lose the war? (Germany is supposed to get its national anthem again.) Generally one verse is used for a national anthem. 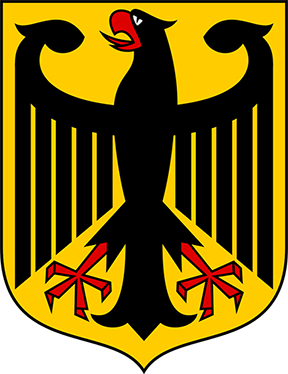 Which verse should be sung, the first: ‘Deutschland, Deutschland über alles’ (Germany, Germany above all, above all in the world), or the third verse: ‘Einigkeit und Recht und Freiheit’ (‘Unity and right and freedom’)? Others addressed the issue more directly: According to your observations, would you say antisemitism in Germany has increased since 1945 or has it declined? These five surveys are available in easy-to-use formats here: February-March 1950; May-June 1950; June 1951; September 1951; and August 1952. Other surveys in this series not yet converted may be requested for conversion into usable formats. Interested in learning more about the column binary conversion process at Roper Center for Public Opinion Research? Read our issue brief "Data Archaeology – Uncovering the Past Through Column Binary Conversion." It's a dive into the tricks of the trade when dealing with data sets encoded on paper punchcards.